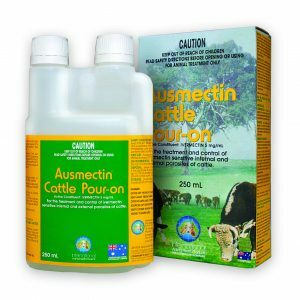 Provides superior control of stomach and intestinal worms in horses. 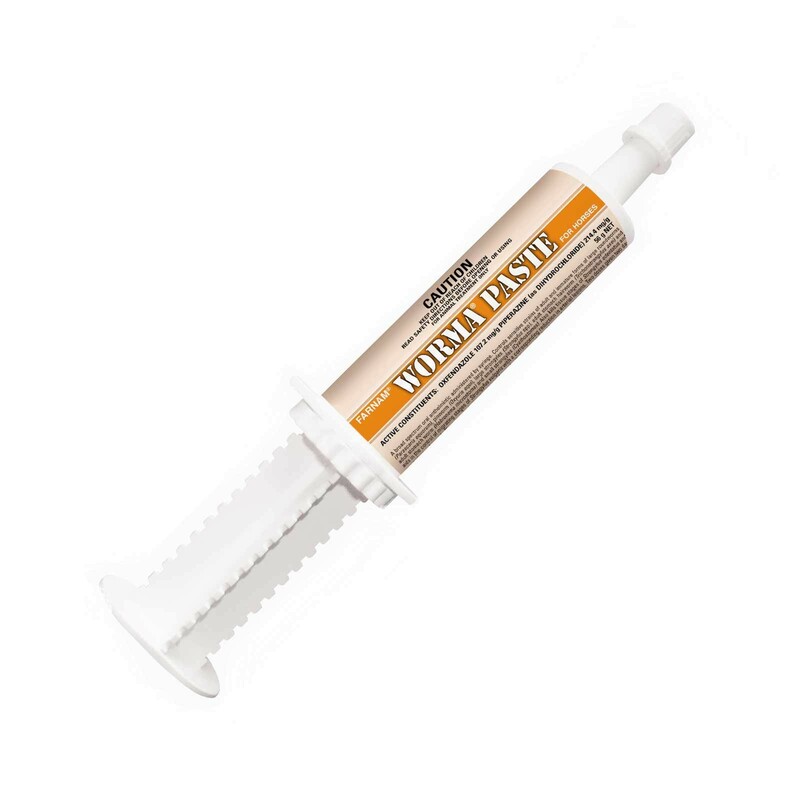 Also sterilises worm eggs within 24 hours of administration. Safe for use in horses of all ages. use in horses of all ages. 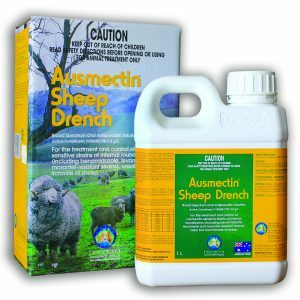 against migrating strongyles and will decrease the incidence of associated colic. Do not treat sick, debilitated or pregnant animals without seeking veterinary advice. • Treat all horses on the property every 6-8 weeks. Treat visiting and new horses before introduction to the pasture. 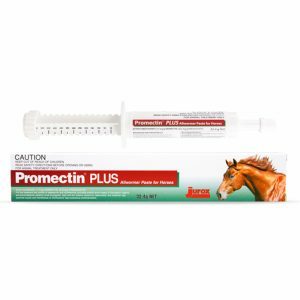 • Foals may be treated every 4 weeks to control Large Roundworm. 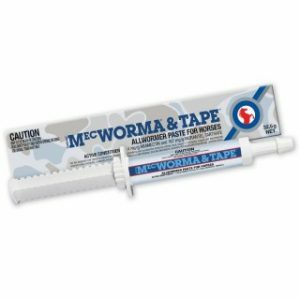 • When rotating to other wormers, we recommend using MECWORMA® & BOT or MECWORMA® & TAPE.